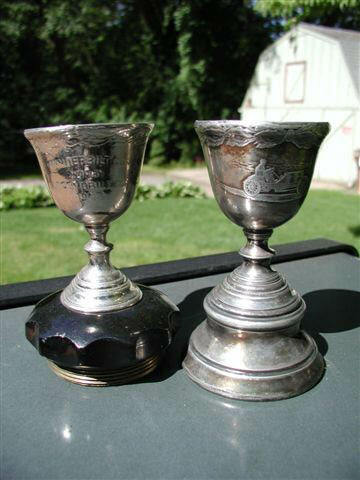 Vanderbilt Cup Races - Blog - This Wednesday Morning: A Presentation on the Motor Parkway on the Motor Parkway in Dix Hills! 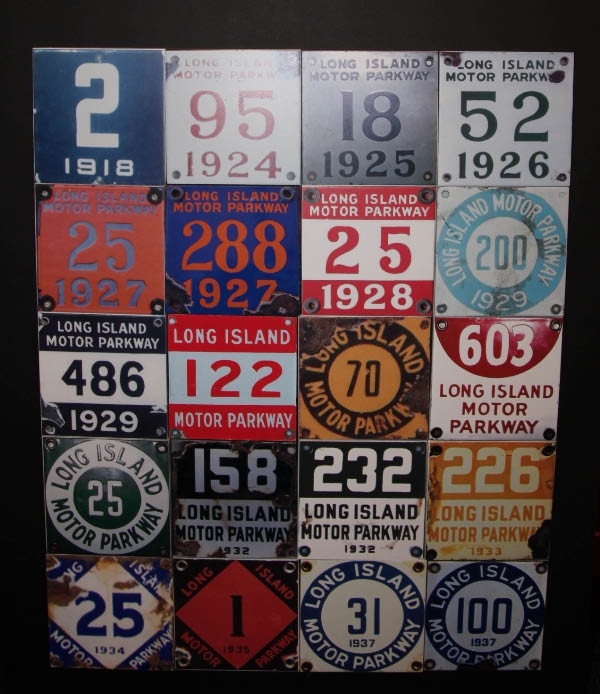 This Wednesday Morning: A Presentation on the Motor Parkway on the Motor Parkway in Dix Hills! 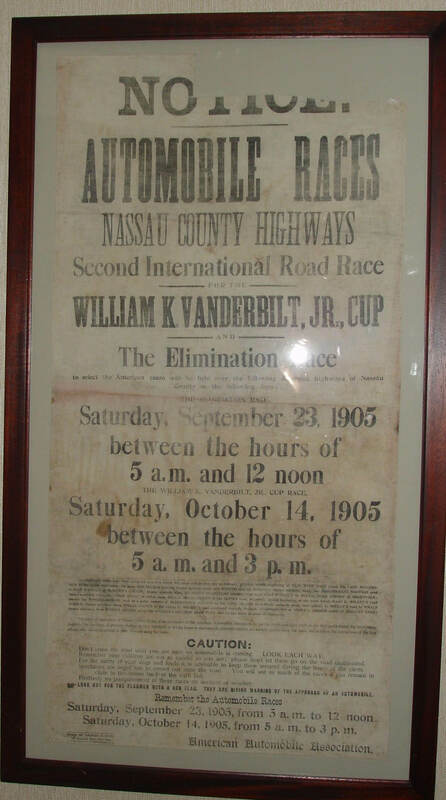 In my final program of 2016, I will be presenting “My Hunt for the Vanderbilt Cup Races & the Long Island Motor Parkway" on the Dix Hills section of the Motor Parkway. The presentation will detail my 13-year research journey, featuring images from the private archives of William K. Vanderbilt , Jr., rare race films and an assortment of “Vanderbilia”. A book-signing will follow the presentation with all proceeds going to Child Abuse Prevention Services of Long Island (CAPS). The program will begin at 10:00 am at the Half Hollows Hills Community Public Library, 55 Vanderbilt Parkway, Dix Hills. It is sponsored by the Greens Men's Group and all are welcome to attend. 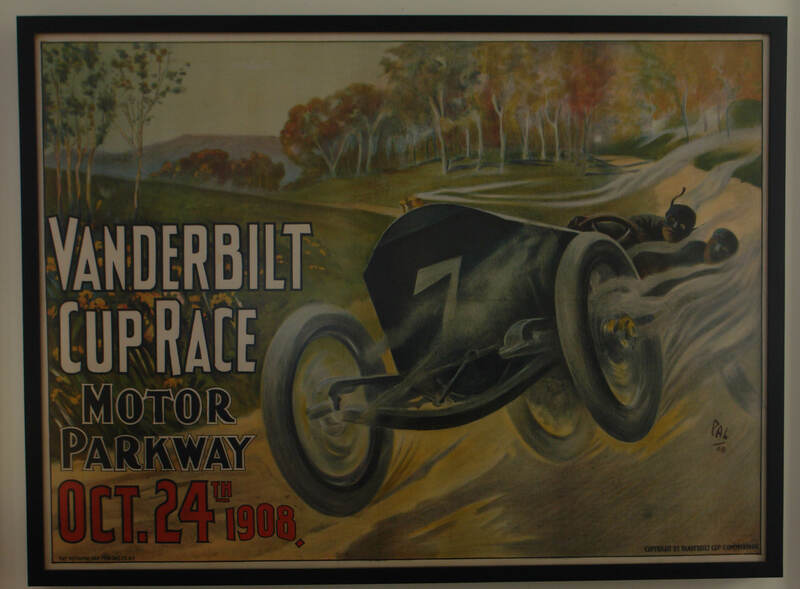 Where is the orinial painting for the 1908 Vanderbilt Cup Race poster located today?